In May 1940 German forces rapidly advanced deep into northern France, trapping Allied troops on the beaches of Dunkirk. An heroic evacuation mission, using every serviceable naval and civilian vessel that could be found, was mounted to rescue 330,000 French, British, Belgian and Dutch soldiers. This meticulous yet thrilling recreation by Nolan (Memento, Inception, Interstellar and the Dark Knight trilogy) puts a group of soldiers awaiting evacuation in the centre of a vast canvas, with a striking blend of youth and experience amongst his all-British cast. This meticulous yet thrilling recreation by Nolan (Memento, Inception, Interstellar and the Dark Knight trilogy) puts a group of soldiers awaiting evacuation in the centre of a vast canvas, with a striking blend of youth and experience among his all-British cast. Last week was a busy one, with screenings on Tuesday and Wednesday, plus our AGM on Thursday. Kedi attracted an audience of cat lovers and people who had visited Istanbul, and obviously enjoyed the sold-out screening. I’m not in either group, but still found it a very pleasing viewing experience. If you missed it, there are two further chances to see it again on Saturday 14 October at 14.30, or in our Babes in Arms screening on Tuesday 10 October at 11.00. 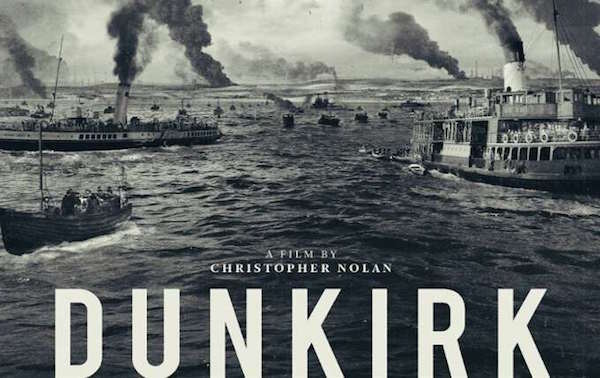 Our Dunkirk screenings on Wednesday were both sold out, but there are other opportunities to see this film, which has been a great critical and commercial success, on Wednesday 4 October at 14.30 (subtitled for those with hearing loss) and Wednesday 18 October at 19.30. Read more about our AGM etc. We are now in the second week of our closure period, but there is plenty to look forward to on our return to business. 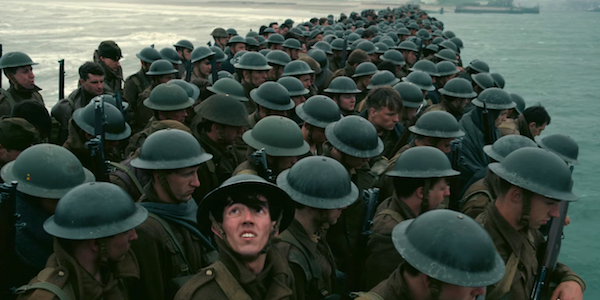 We have a full programme of films coming up, which is outlined in our chief programmer Philip Howard’s review which you can read here. Among these are two films showing as part of the Croydon Summer of Love season, The Trip and The Graduate. Details of these below, as well as an extra screening of the very popular Dunkirk on October 4th. Read More. We are having our third AGM on September 21st. All are invited, and more details can be found below. Read More………….